Rajinikanth, who is basking in the glory and success of Karthik Subbaraj’s ‘Petta’ will be joining hands with A.R.Murugadoss for his next. The movie will go on floors from April 10, 2019. 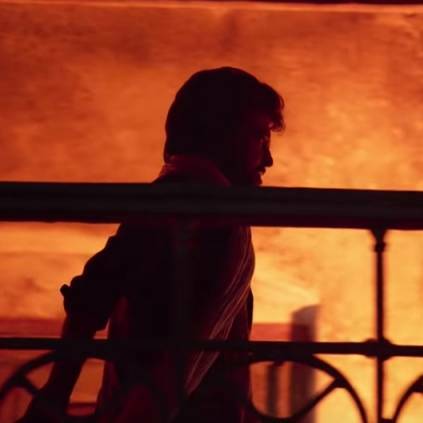 Bankrolled by Lyca Productions, the film has Nayanthara as the female lead, while Anirudh Ravichander, who composed the music for Petta, will be joining hands with Thalaivar once again. Here is a breaking update from the production house - The first look of the project will be unveiled at 8:30 am tomorrow, April 9. This will be Rajinikanth's 167th film in a stellar career filled with films that had set the box office on fire more often than not. Rajinikanth had a movie release spree from June 2018 to January 2019, as three of his films hit the screens within a span of 7 months. They were Ranjith's Kaala, Shankar's magnum opus 2.0 and Karthik Subbaraj's Petta. Meanwhile, Murugadoss' last film was Sarkar, that had Vijay in the lead, with Keerthy Suresh, Pala Karuppiah, Varalaxmi Sarathkumar, Radha Ravi and others portraying pivotal characters. Stay tuned for more updates. People looking for online information on Anirudh Ravichander, AR Murugadoss, Lyca Productions, Rajinikanth, Thalaivar 167 will find this news story useful.